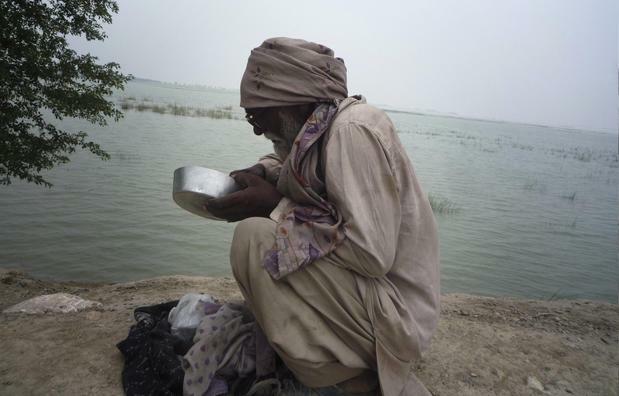 It's very heartbreaking to see people suffering so much with floods in Pakistan at the moment. The damage is actually bigger than the earth quake that came in 2008. 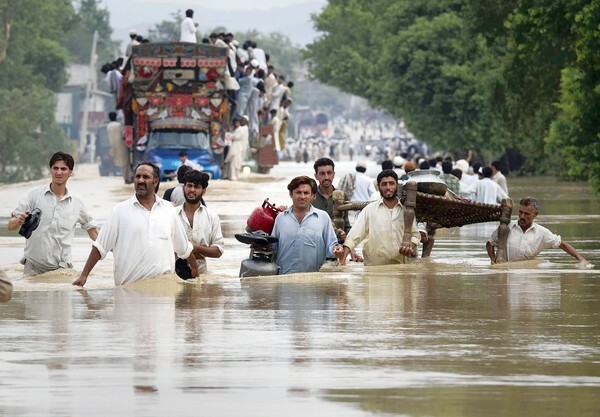 These are the worse monsoon floods ever to hit in the last 80 years. Even worse than Tsunami and floods in Haiti. I hope God takes us out of this misery, forgive our sins and helps us rebuild everything from scratch. I know how hard it must be right now for the people who are suffering. I can't even imagine. I feel somehow bad about myself not being able to do anything for people who are suffering right now. May God have mercy on Pakistani nation and save them from all the misery that has befallen upon them. Amen!